Primate Freedom: Vivisectors Love Animals - the Second to Last Part. Slaugherhouse designer used as moral icon. Vivisectors Love Animals - the Second to Last Part. Slaugherhouse designer used as moral icon. Vivisectors love animals and other lies the shitheads tell. In Vivisectors Love Animals, Part 1, Part Deux, Part 3A, Part 3B, and Part 4 Dogs and Cats, I looked at the misleading images and some of the claims made in the little pro-vivisection propaganda booklet "Love Animals? Support Animal Research" written and produced by the Foundation for Biomedical Research (FBR: See the SourceWatch report) and 176 co-sponsors including the tax payer-funded NIH National Primate Research Centers. 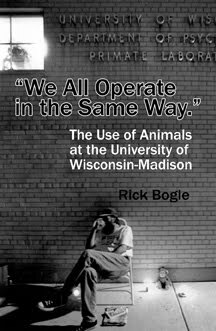 The little booklet was being distributed by the Americans for Medical Progress (AMP: See the SourceWatch report) as part of the vivisection industry's effort to convince the citizens of Mount Horeb, Wisconsin to vote against a revision to the village's public nuisance ordinance that would ban breeding and shipping of dogs and cats for use in a laboratory. The following acts, omissions, places, conditions and things are specifically declared to be public nuisances offending public morals and decency: (5) RESEARCH DOGS/CATS. (a) Any place or premises where cats or dogs are possessed for the purpose of taking or sending the cat or dog outside the village to be used for any medical, surgical, or chemical investigation, experiment, research or demonstration OR (b) any place or premises where cats or dogs are used for medical, surgical or chemical investigation, experiment, research or experimentation involving pain or distress to the animal. The industry is at a loss as to how to deal with the public's concern for animals. One industry front group claims that the real goal of those who claim(!) they are opposed to hurting animals is really to "impede health research." I don't recall ever running into a vivisector willing to debate the real issue. They seem to understand the ugliness of their fundamental claim and to recognize the likely disgust that would result if they spoke more matter-of-factly. 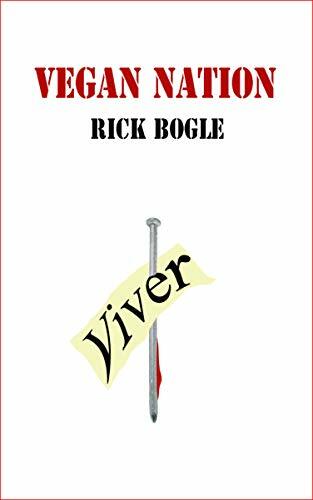 The little pro-vivisection propaganda booklet "Love Animals? Support Animal Research" is just more evidence that this is the case. They seem to know that the public would recoil at the truth, so they publish misleading pictures and text and claim that they love animals too, which is like veal farmers saying they love calves. The notion that people like me who recoil at the reality of what is occurring in the animal labs are really trying to impede health research is ludicrous. Why would I or anyone else be opposed to medical research? You don't have to be opposed to medical research to be adamantly opposed to some medical research. I suspect that an overwhelming majority, let's say all reasonably thoughtful and caring people, would be adamantly opposed to research like this, this, and this. But history is sadly unambiguous, there are plenty of people who thought that experimenting on unsuspecting poor people or prisoners or orphans was just dandy; there is no reason to suppose that laws making such evil things illegal did anything to reduce the number of people willing to conduct such experiments. At least they are consistent. The Beagle Rescue League is a project of Americans for Medical Progress, the group that put on the presentation where I picked up the little booklet. The Beagle Rescue League was an industry response to some limited success by an organization founded in 2010 called the Beagle Freedom Project. The Beagle Freedom Project got state laws passed mandating the public adoption of dogs and cats who survived after being used in a lab. The were successful in California, Nevada, Minnesota, Illinois, Maryland, New York, and Connecticut. In response, the industry ginned up their own "rescue" groups and has tried to return the decision-making to the labs. The caption reads: "Love Animals? Support Animal Research. 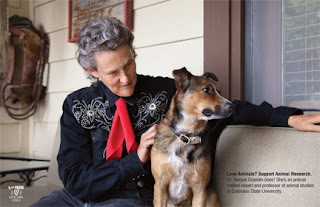 Dr. Temple Grandin Does! 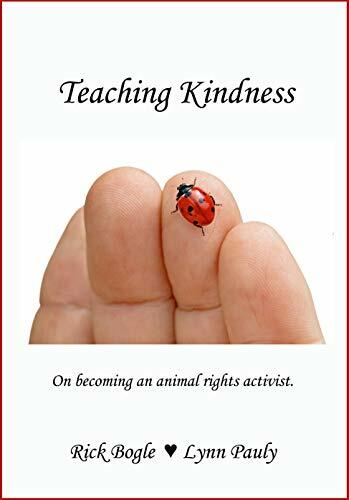 She's an animal welfare expert and professor of animal studies at Colorado State University." In this context, "animal welfare expert" is a euphemism. It means that she looks for ways to move animals through slaughterhouses more efficiently. She is paid to design slaughterhouses. 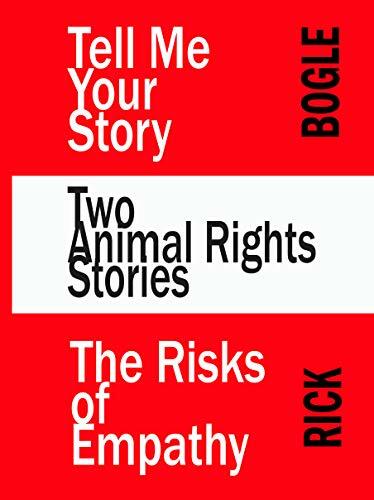 Here's an interesting essay from Marc Beckoff about Grandin's position on animals: My Beef With Temple Grandin: Seemingly Humane Isn't Enough. 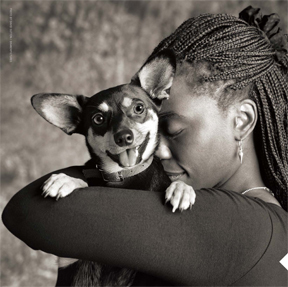 The dog in the picture does not seem to want to be with her. I wouldn't either.